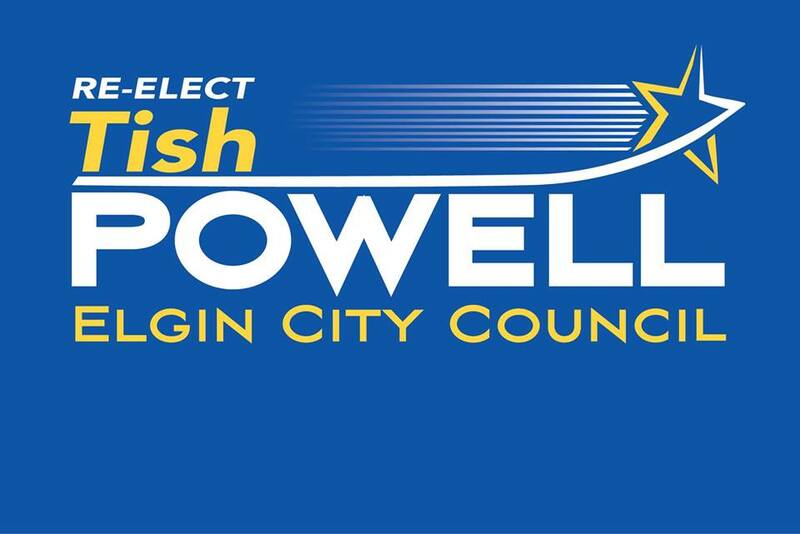 The League of Women Voters of the Elgin Area cordially invites you to participate in moderated Candidate Forums for the candidates running in the April Consolidated Election. All three forums will be held at the main branch of the Gail Borden Library in Elgin, 270 N Grove Ave, Elgin, IL 60120. 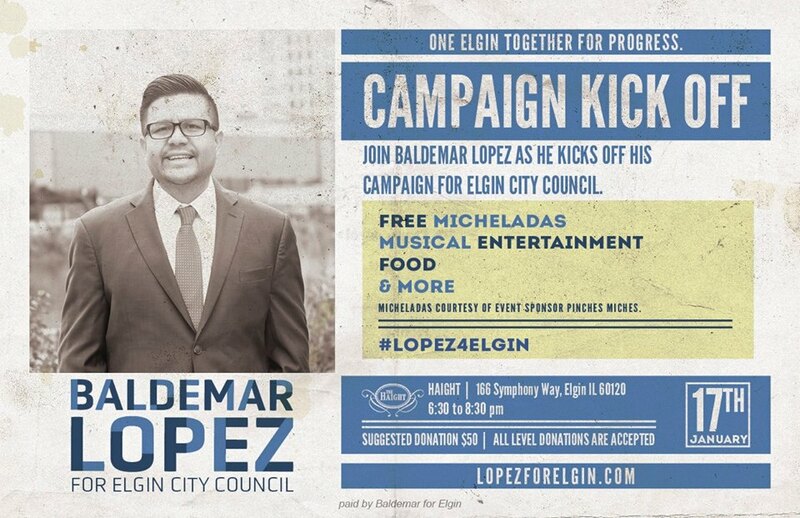 This includes 2 candidates for Elgin mayor and candidates for City Council, of which there are 7 candidates for competing for four available 4-year terms and 3 candidates competing for an available 2-year term. Please note this event will be in the Meadows Community Room. During the first half hour, voters will have the opportunity to talk informally to the candidates in a “Meet and Greet” before the Forum begins promptly at 10:30 am. Please note this event will be in the Elgin Room upstairs. During the first half hour, voters will have the opportunity to talk informally to the candidates in a “Meet and Greet” before the Forum begins promptly at 6:30 pm. The LWV of the Elgin Area cordially invites you to participate in a moderated Candidate Forum for the candidates running in the April Consolidated Election. Invited candidates include 8 candidates for 4 School Board seats with District U-46 and 5 candidates for 2 seats for Elgin Community College District 509 Trustee. Early Voting will officially open across Kane County this Monday, October 22, 2018. Listed below, you’ll find the convenient locations here in the Elgin Township where you can vote early. You can find more info on Early Voting locations on the Kane County Clerk’s website. Your vote matters and can make a huge difference! Get out there, get your family and friends out there. The Blue Wave will be powered by us! Let’s send a clear message on November 6th! If you want to get more involved leading up to the election, we have many wonderful campaigns that would welcome your help. Check out our calendar for times and places where you can help! If you’ve signed up as a Poll Watcher, the Kane County Democrats are holding training session so you’ll know what to do. 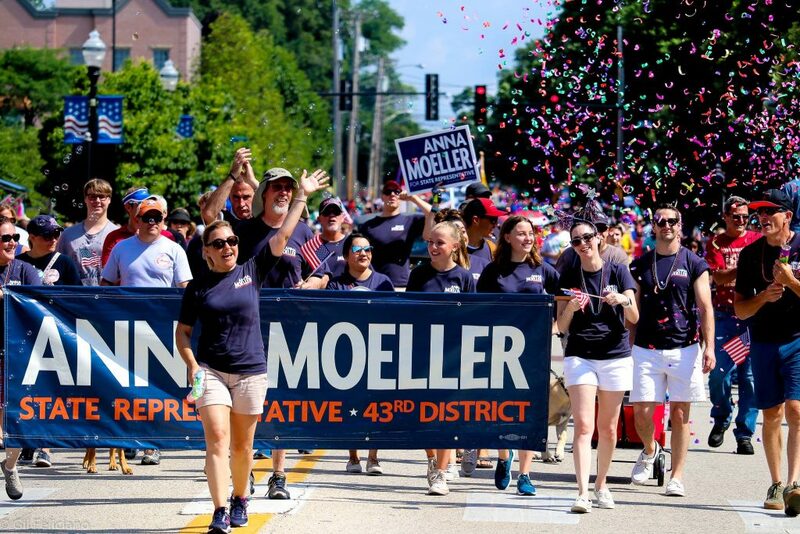 Join us for the official campaign kick-off for the re-election of State Representative Anna Moeller! Karaoke starts at 7 pm. Pizza buffet, salad, soft drinks and open bar. $30 per person $60 per family. A copy of our report is (or will) be available from the Illinois State Board of Elections. Campaign contributions are not tax-deductible. Join us at Carmina’s Mexican Restaurant & Banquet for a fundraiser in support of Mo Iqbal’s campaign for the Kane County Board – District 19 seat.